zec-qt-wallet v0.4.0: macOS is here! macOS support is here! 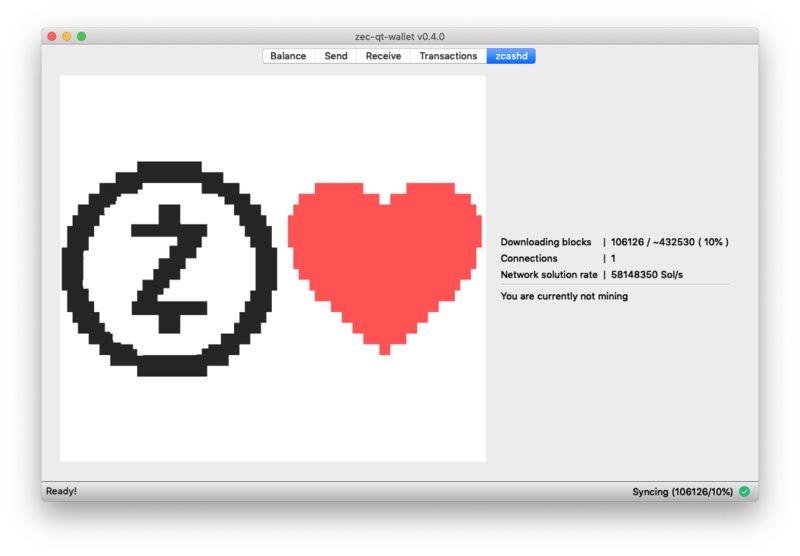 zec-qt-wallet now has full support for macOS. This version of zec-qt-wallet for macOS includes embedded zcashd, sapling support, z-board integration and everything else that is available on Windows and Linux. Special thanks to @rex4539 and @garethtdavies for extensively beta testing the macOS version.